and everything is mostly finalized. 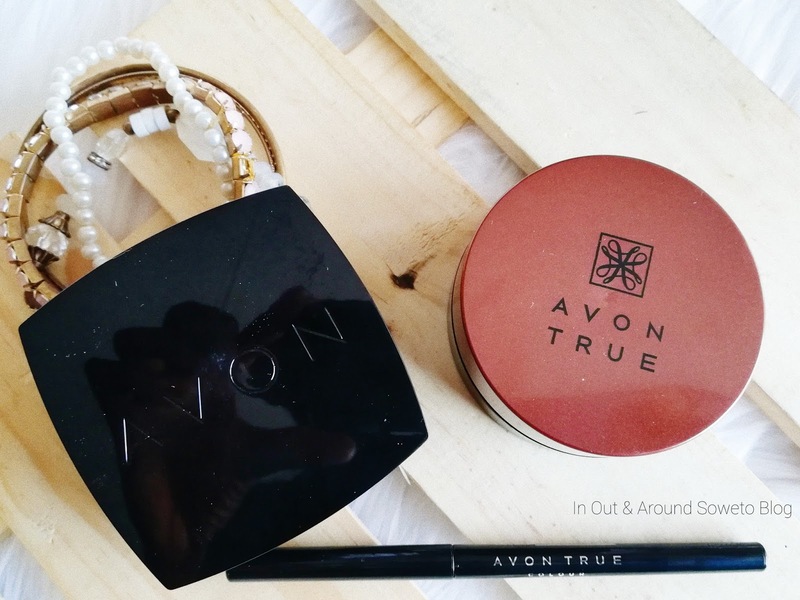 Sooo last week I received this gorgeous pack from *Avon and I can't wait to share it in a review for you soon. If you have been following the blog then you will know that I absolutely love Avon products not only for the price but for how easily accessible they are. I say this cause I think everyone knows someone who sells Avon products. I have used this in the past and absolutely loved how full coverage it is, and since winter is coming this foundation is perfect for the cold months. I have to say I was never a pearl kinda person for a while cause the one's that I used previously (shade Radiant Glow (range coming to an end) were never deep enough for me to work as a bronzer nor shimmery enough to actually bronze my skin (hope I make sense now). I just never liked them. The most pigmented easy to use pencils, and they are also affordable and easy to use hello, if you have never used any of Avon's pencils I most recommend that you give these one's a try. Hope my NEW IN makes a bit of sense and in-depth reviews will be on your way. NEW IN | JUSTINE FIGHTING BLEMISHES ?! New In | Blonde Hair Who Dis? !